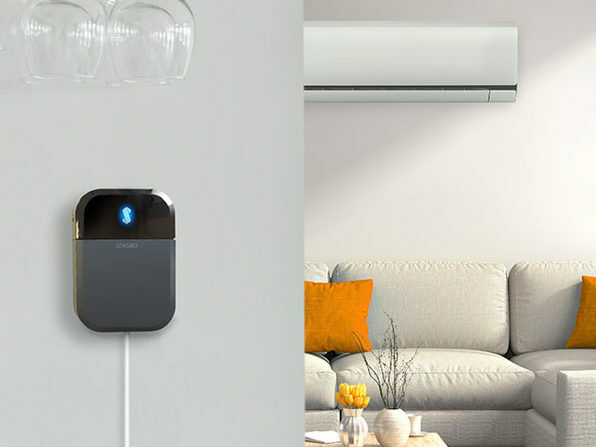 Automate and save energy with help from Sensibo, the smart air conditioning controller that makes you feel a little less guilty about cranking the AC in the summer months. 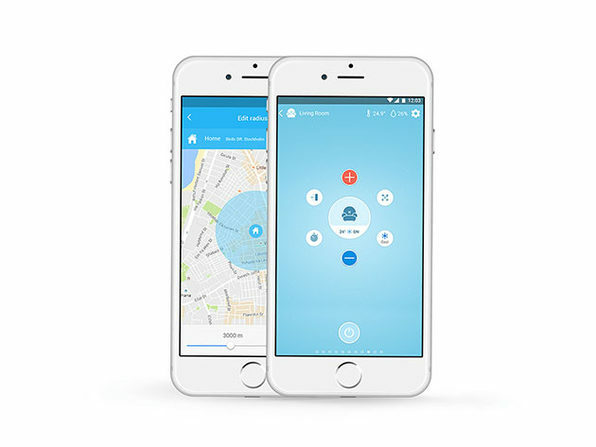  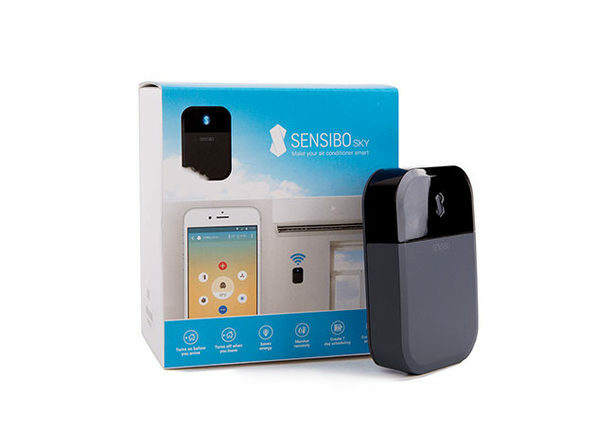 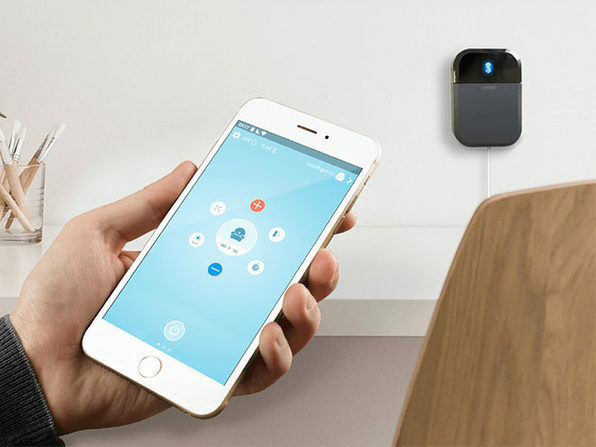 Compatible with any remote-controlled air conditioner or heat pump, Sensibo takes less than a minute to install and lets you use your smartphone to schedule your AC for optimum efficiency and comfort. 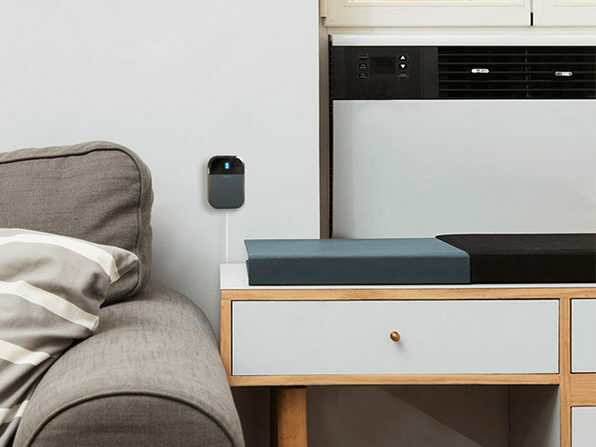 Program it to warm the house when you wake up, turn off your AC once you're asleep, and integrate with Amazon Alexa or Google Home to change temperatures with your voice.